I'm rubbish at these monthly posts, I either post them too early or too late or not at all! But this month I'm doing it! 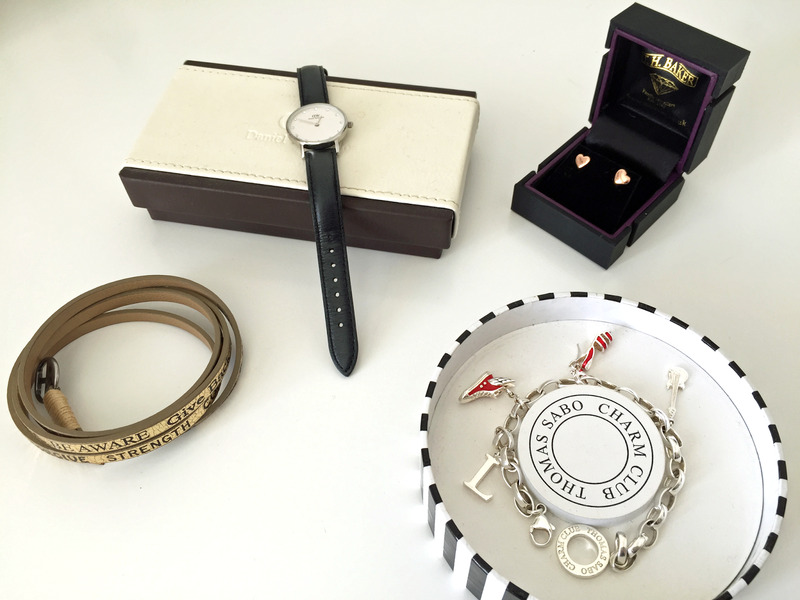 Throughout June I've recieved some jewellery and accessories that I would love to share with you from Thomas Sabo, Hazel and Kent, TH Baker and Daniel Wellington. 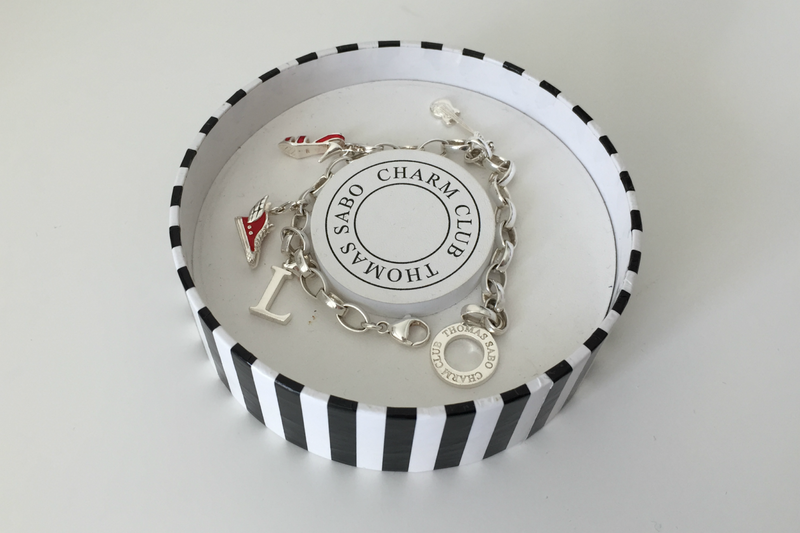 1 // Thomas Sabo Charm Bracelet - £35 - I got this bracelet as a gift a couple of years ago, I started to collect charms but my addiction to gold jewellery meant I stopped wearing the bracelet. However, I've got it back out again and it's been one of my favourite things to wear this month! I really want to start collecting charms again! 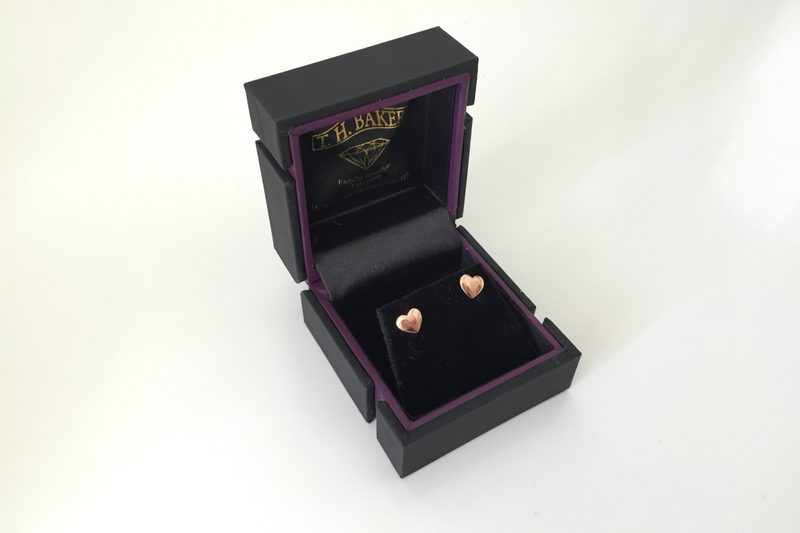 2 // TH Baker Rose Gold Plater Silver Heart Ear Rings* - £12.95 - These were sent to me and I love how dainty and cute they are! 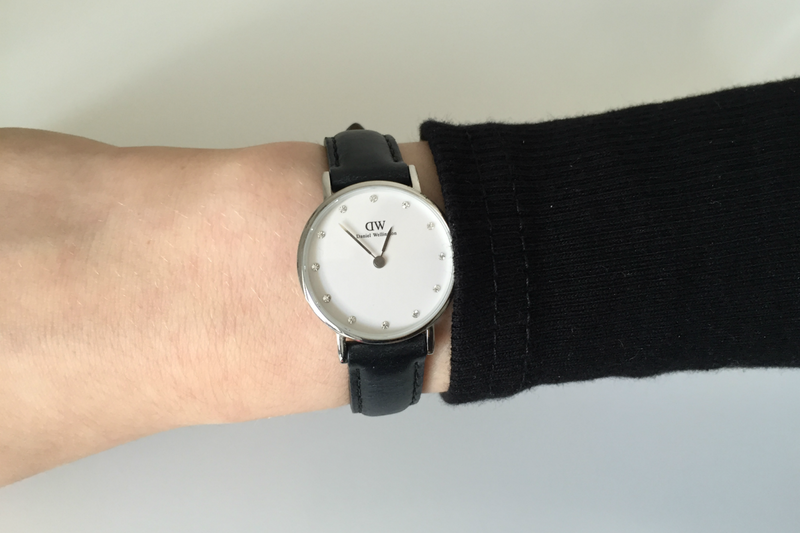 If you couldn't tell my blog already, I am a minimalist so simple jewellery i find really appealing ! These are also very similar to the Pandora Heart Stud Earrings that are 10x the price! They're the perfect dupe. My friend also has multiple earrings in one ear and it looks amazing with them! 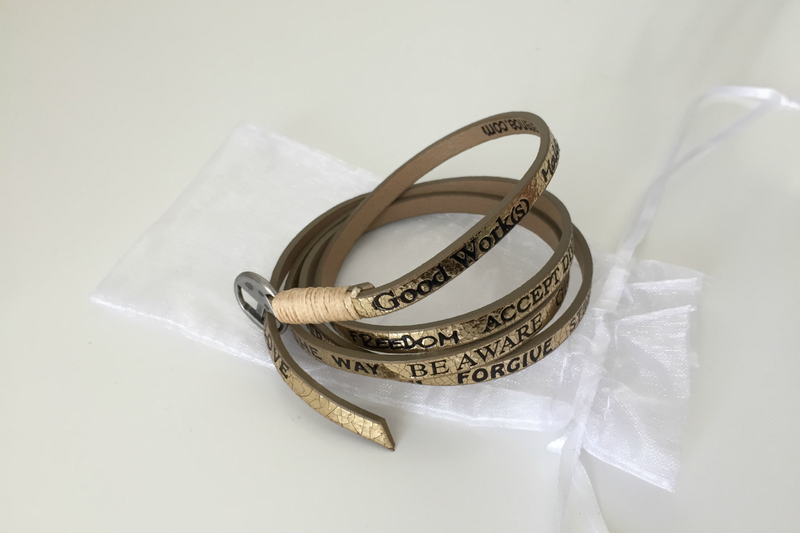 3 // Good Works Stardust Gold Crystal Leather Bracelet* - £32.21 - This bracelet says 'Make a difference. Plant peace. Live in unity. Freedom. Accept Diversity. Speak Kindness. Pave the path. Lead the way. Be aware. Give Back. Seek Wisdom. Come Together. Forgive. Strength. Courage. Dream. Believe. Faith. Sow Love.' Yep! All of that on one bracelet, how motivational?